Creatine is (surprisingly) not just one of those supplements pushed by the media for supposedly bulking up muscle. Hundreds of research papers show its success in improving recovery after high-intensity bursts of exercise and thus improving overall performance. Creatine helps to improve strength and muscle mass, particularly when combined with carbohydrate in the form of glucose to push creatine into the muscles. The most recent research suggests that timing of creatine supplementation – either before or after exercise – makes no difference to improvements in lean tissue mass and muscle strength. 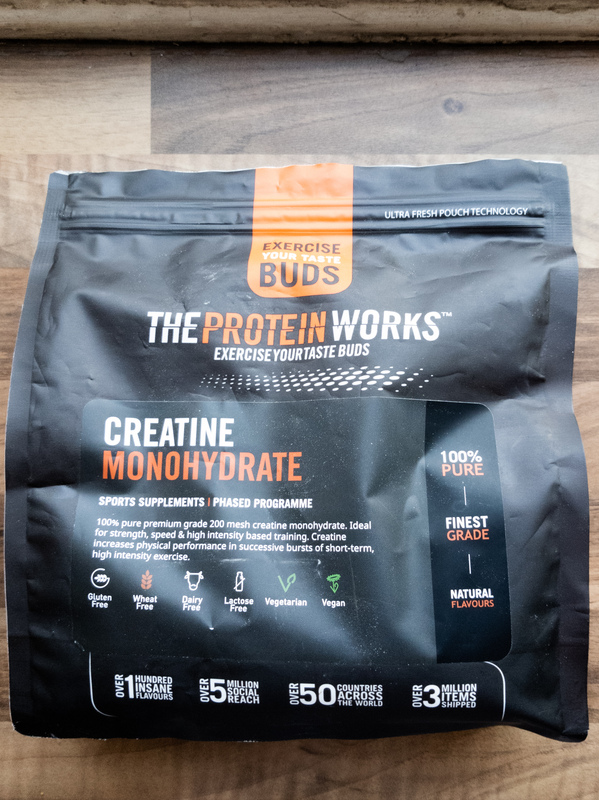 Creatine has also been found to reduce markers of inflammation post-exercise, benefiting performance in terms of improving recovery and reducing muscle soreness. Most importantly, little research has proven any anecdotal side effects to creatine supplementation in the short term and kidney function is not impaired. However, long-term supplementation has not been researched. Overall, creatine supplementation is a safe and effective ergogenic aid, benefiting those hunting for improved recovery between high-intensity exercise bouts and an increase in muscle mass and strength. Posted in Sports Nutrition and tagged creatine, ergogenic aid, performance, recovery, sports nutrition, strength, supplementation.